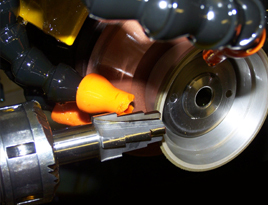 If your drill points no longer cut cleanly and precisely, they are hampering the precision of even the best designed tools. Let Dew Tool recondition and improve the reliability of your drill points. Dew Tool regrinds an array of special drill points and configurations for all your drilling needs. Whether yours are high-speed steel drill bits or carbide drill bits, our drill pointers and web splitters produce quality points with accurate conical relief. 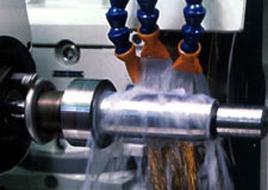 High volume, low volume, quick turn-around, special geometries, material specific, coated, whatever kind of special drill bits, we have the capacity and experts to meet your needs. Contact us today to get started!